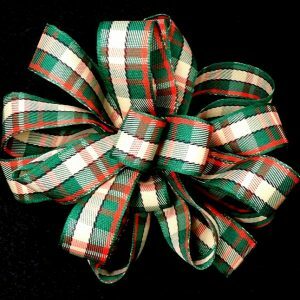 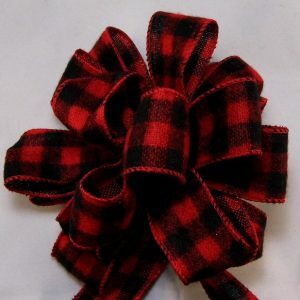 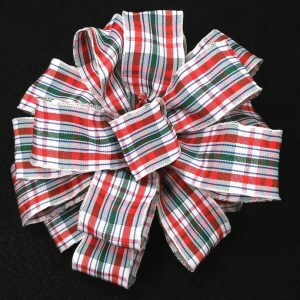 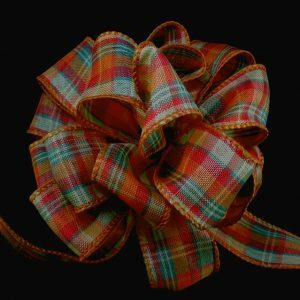 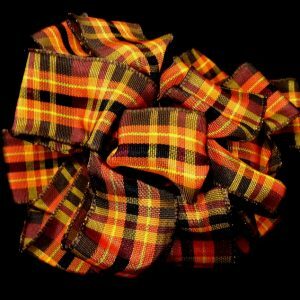 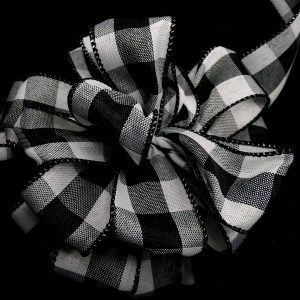 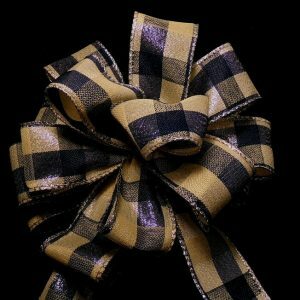 Our collection of Plaid Ribbon. 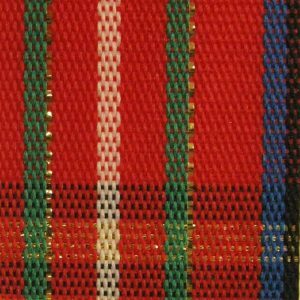 We have wired, unwired, cut-edged, woven, and more. 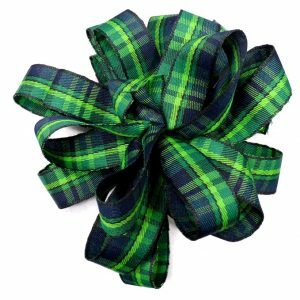 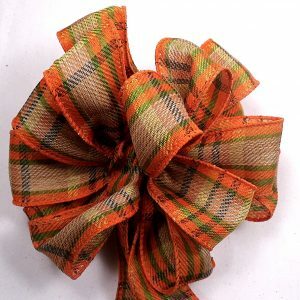 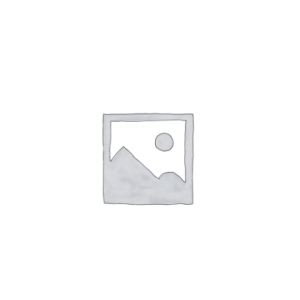 Used for Gifts, Bows, Craft Projects and Floral Arrangements.